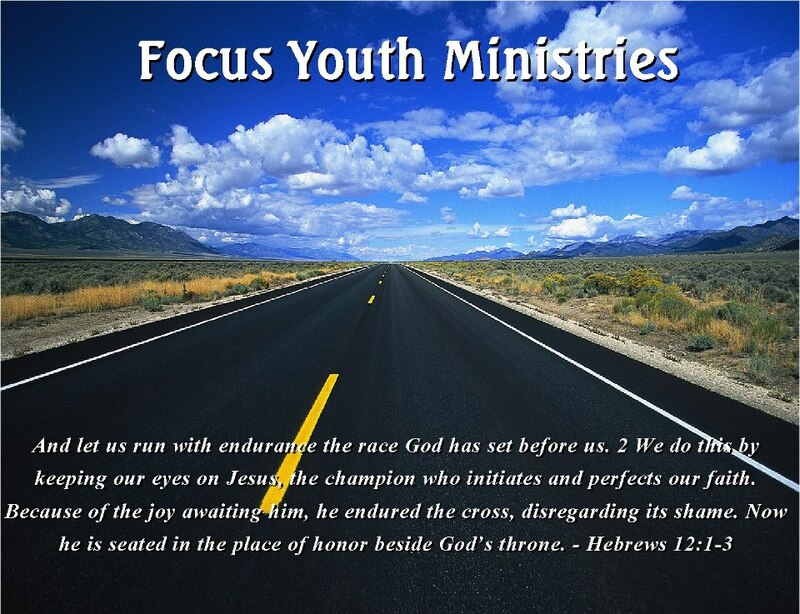 Focus Youth Ministries exists to provide a safe environment for the teenagers of our community to make friends and have fun while learning awesome truths of God’s Word. We are here to show teenagers that they have purpose and they can use these teenage years to build a strong foundation for their lives by following Jesus Christ and obeying His Word. 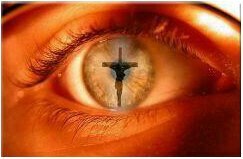 We believe that it is only by keeping our eyes focused on Jesus, the Lord and Champion of our Faith, that we can live a fulfilled and complete life. All youth from 6th-12th grade are welcome! 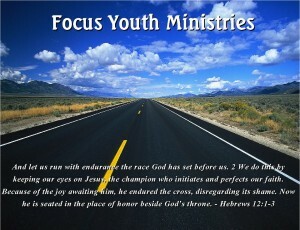 Our Mission: To train young people of our community to make Jesus the primary Focus and Priority of their lives. Check our Church Calendar to keep up with our weekly meeting times & events.